We all know that it&apos;s pandemonium out there. Stocks bleeding badly and hedge funds shutting down faster than Mike Huckabee on Prom Night. There&apos;s blood in the streets, people, and even the giants are no longer immune. Right, Kohlberg Kravis Roberts (KKR)? Kohlberg Kravis Roberts said on Thursday that its fourth-quarter after-tax profit rose 53 percent despite a quarter of tumult in the stock market. 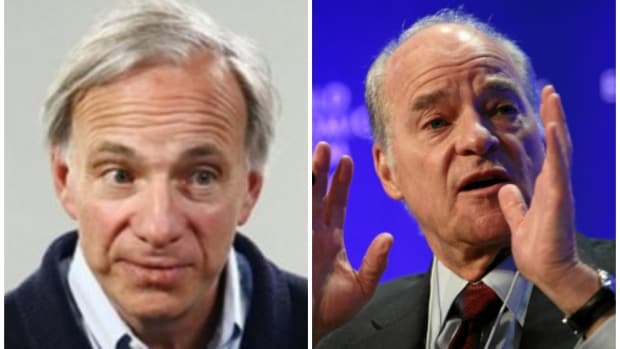 The private equity giant led by Henry R. Kravis and George R. Roberts said its after-tax economic net income was $70.5 million in the fourth quarter, compared with $46 million in the period a year earlier. 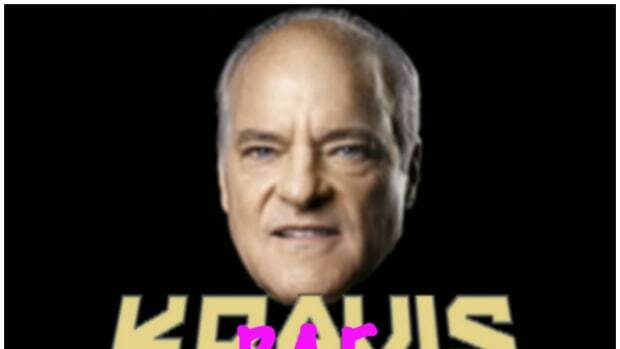 For the full year, Kohlberg Kravis said its after-tax gain was $1 billion. “K.K.R. 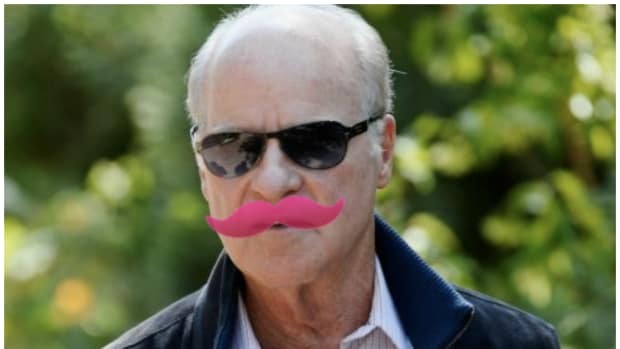 delivered strong investment results in 2015,” Mr. Kravis and Mr. Roberts said in a statement. “Our private equity portfolio appreciated 14.2 percent, outperforming the S.&P. 500 by over 1,200 basis points despite challenging markets,” they added. It is unclear if either Mssr. 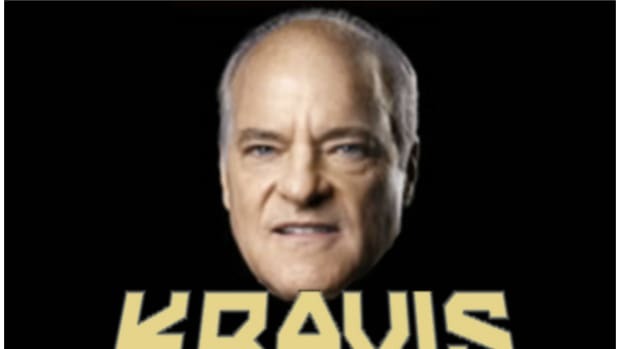 Kravis or Roberts made air quotes with his fingers when dictating the word "Challenging" and then furiously high-fiving.